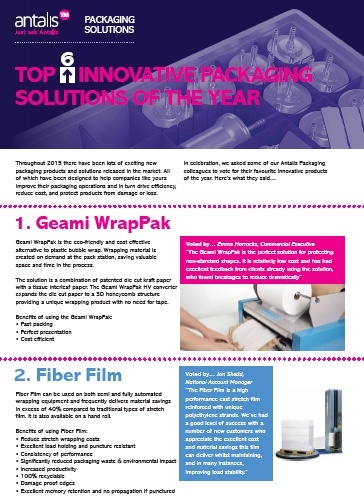 Throughout the last year there were loads of exciting new packaging products and solutions released in the market. 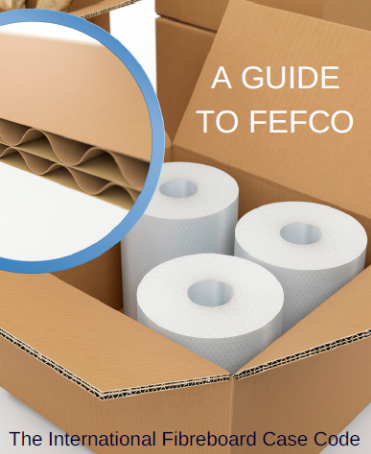 All of which have been created to help companies like yours improve their packaging operations and in turn drive efficiency, reduce cost, and protect products from damage or loss. 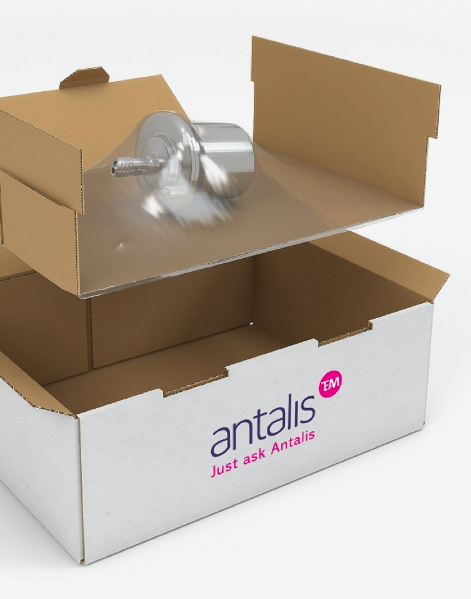 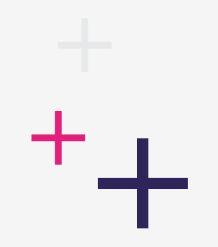 Well, we asked our Antalis Packaging colleagues to vote for their favourite innovative products of the year. 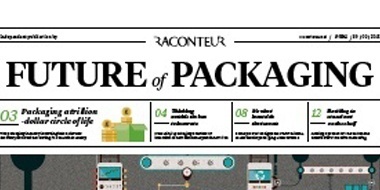 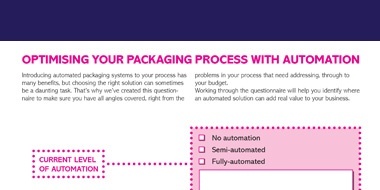 Discover what they said and how these products can help companies like yours improve packaging operations and drive efficiency, reduce cost, and protect your products from damages or loss.